The mountain held shrines to the mountain gods build by the Japanese before national liberation. 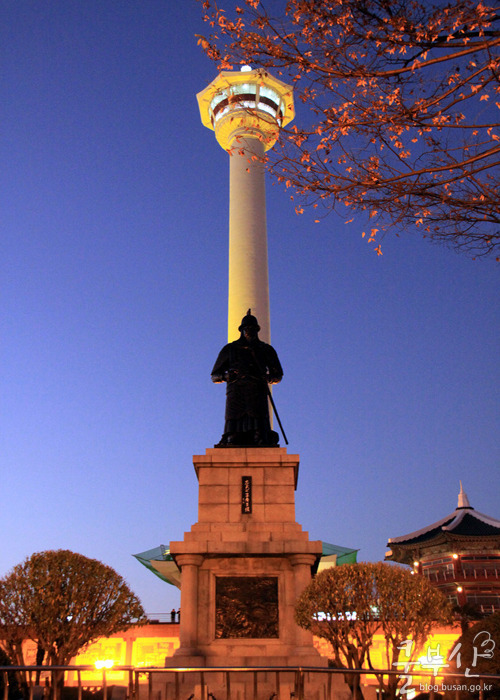 Now the mountain is home to a variety of monuments, including Cheokhwabi Monument, Chunghontap Pagoda, 4.19 Revolution Monument, a statue of Admiral Yi Sun-shin, and Busan tower. During the Korea War, displaced people built houses on the sides of the mountain all the way to the summit, but these communities were burned down two times, also removing all of the trees. Since then, fierce efforts to plant trees have created a beautiful park. 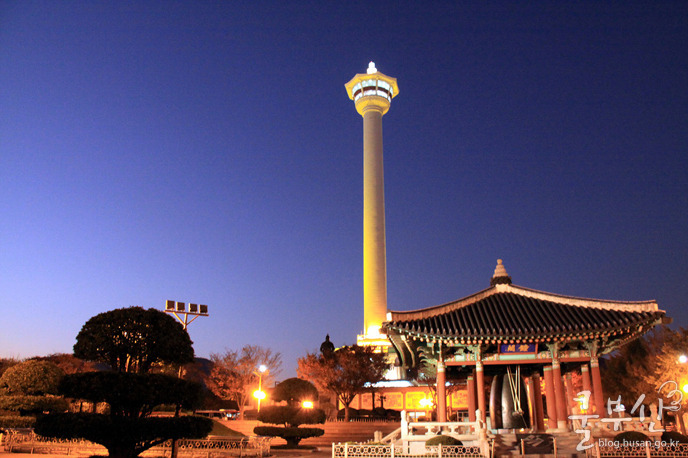 The park was called Unam park in the time of the Liberal Party’s ruling but was renamed Yungdosan park after the April 19 Revolution (1960). 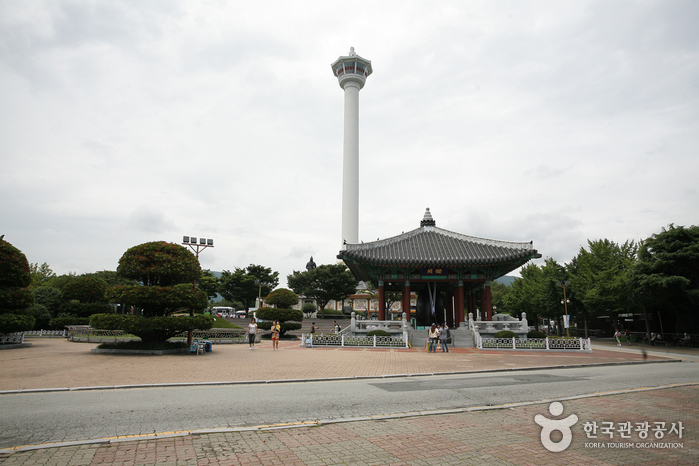 The park offers a beautiful view of Busan Port and the surrounding scenery. 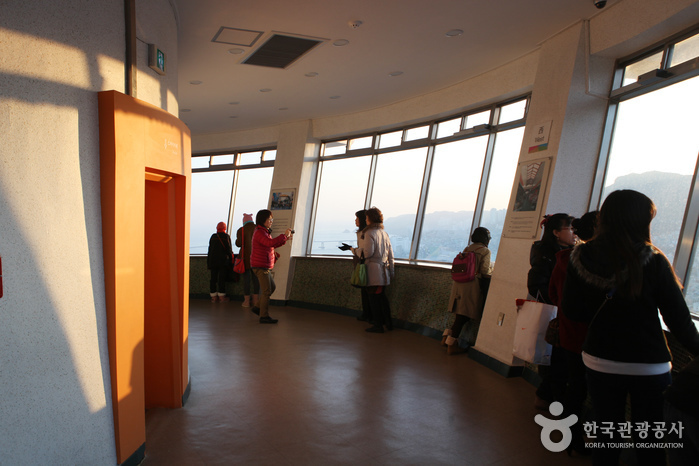 In particular, the night view from Busan tower is magnificent.